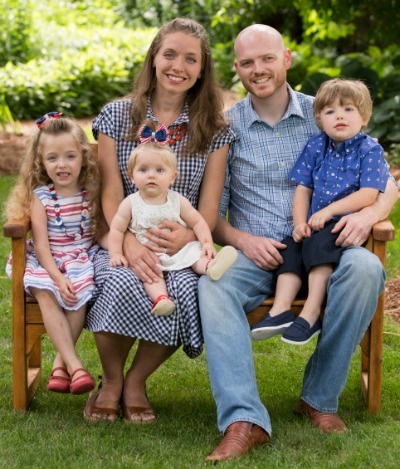 /**/ The Purposeful Wife: 50 Fantastic Resources for a Successful New Year! 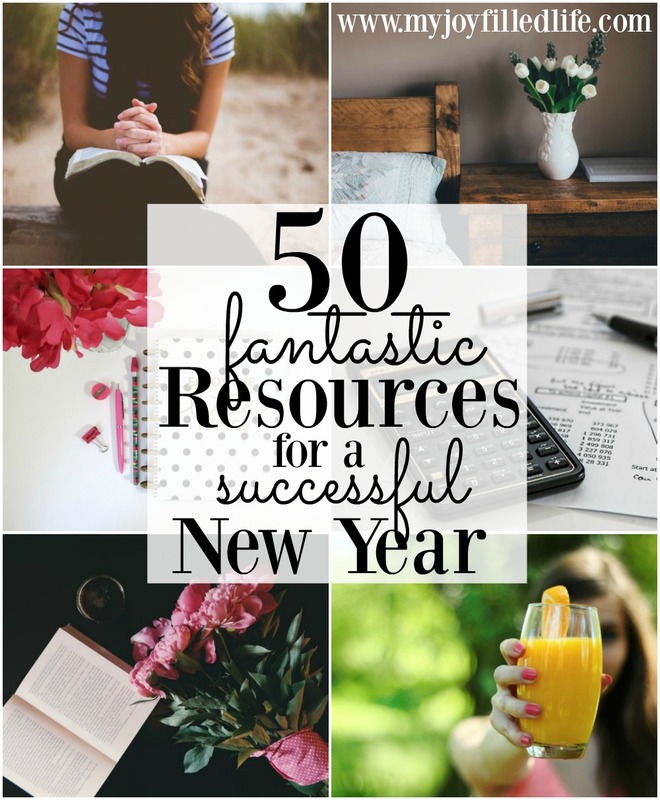 50 Fantastic Resources for a Successful New Year! I don't know about you, but I love planning for the New Year :). 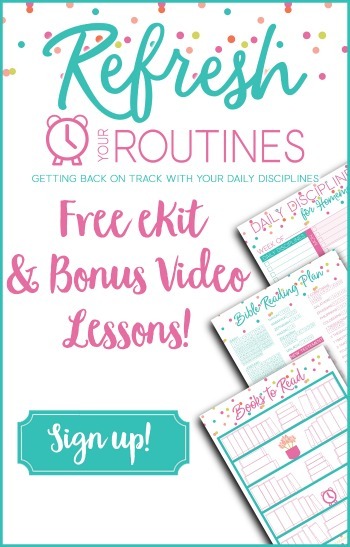 I'm a big fan of free printables, planners, and goal setting. As a bookish person, I have an affinity for fresh, clean sheets of paper. If you spend much time around here I'm guessing that might be true of you too! 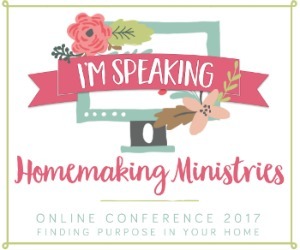 Today over at My Joy Filled Life I'm sharing a post that I am SO excited about. Basically I spent hours on Pinterest and the Interwebs tracking down all of the best resources to help you plan, get organized, set goals and make changes in the New Year. 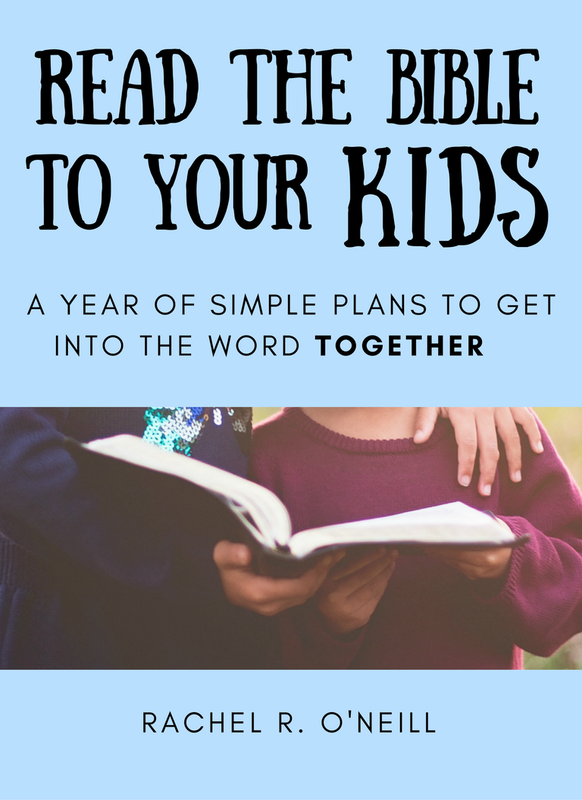 This post is going to be a resource I keep referring back to again and again, as it has links to some of my all time favorite printables. Hope it is a help to you as you voyage out into another year! You can read 50 Resources for a Successful New Year right here.